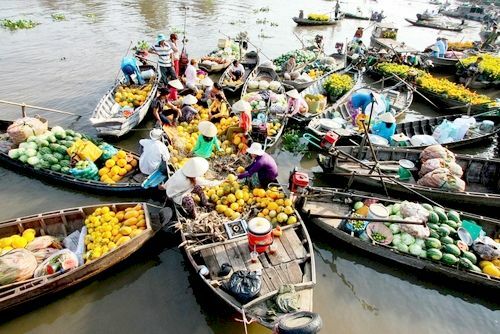 Transfer on a local boat to explore the CaiRang market one of the most bustling floating markets in Mekong.
. Infants (under 2 years old) are free of charge.